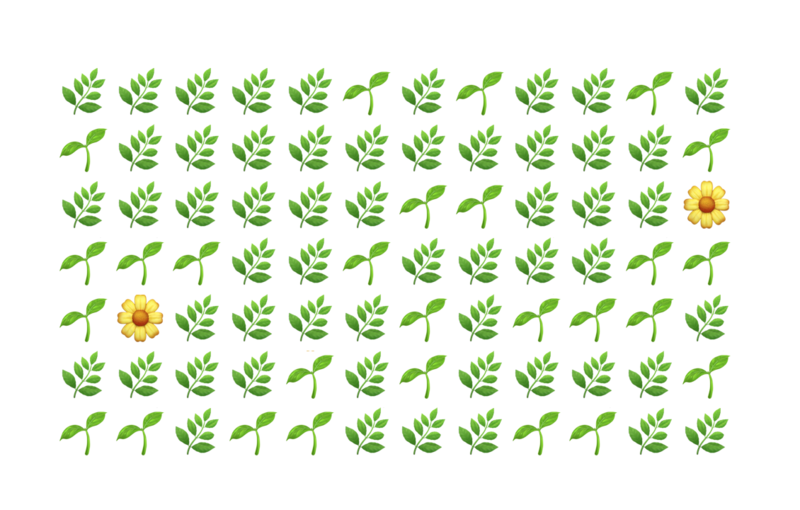 An emoji forest simulation with a generative ambient soundtrack. 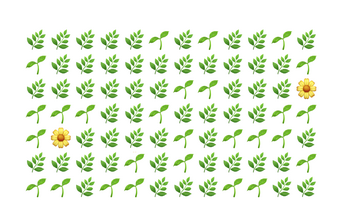 An evolution of the Tiny Woodland Twitter bot. Created for PROCJAM 2018. Note: this project is in the very early stages of development and there are a number of features missing. It should be usable in its current state, but various less-than-stable systems have been switched off, so it’s currently less interesting than it should be. Hit space to pause the music and simulation.